Driven (Nintendo GameCube, 2002) Complete w/ Manual! TESTED! L@@K! 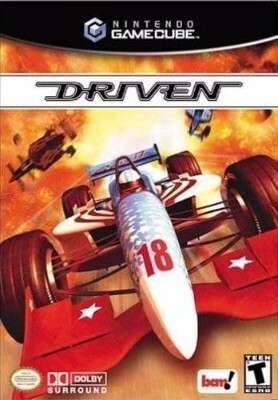 Driven (Nintendo GameCube, 2002) - Complete! CIB!